Anna is a wife, a mother, a daughter, a sister, an aunt, and a friend. 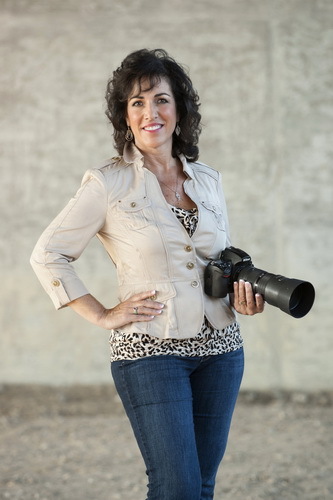 Anna Thielen Photography has been photographing weddings and portraits since 1983. Anna is a member of Wedding and Professional Photographers International (WPPI). This organization represents professional photographers who are skilled in documentation of wedding and events in a candid, and unobtrusive style. Anna attends seminars year round by top photographers from all over the world and continues to learn cutting edge photography by some of the greatest master photographers around. Anna has joined the ranks of some of the most talented photographers in the area. I am happily married for 30 years and the mother of three wonderful children. My home and studio are located in Frankfort, Il. I have worked as a professional photographer for 34 years and have photographed over 1800 weddings and hundreds of families, children, seniors, couples and special events such as baptisms, communions, cotillions, engagement parties, school events, and corporate events. My love of photography began when I was 13 years old and picked up my first 35mm camera. I loved photographing people right from the start, photographing everyone I knew and all the kids in the neighborhood. I learned everything I could about photography by taking courses in photography throughout high school and college. The ability to stop time and preserve a memory for someone else was so priceless to me. I take a relaxed and natural approach to photography, allowing my clients to be themselves, which allows me to capture the special moments that make you who you are. My style is about capturing the moments, and the essence of the people in those moments. 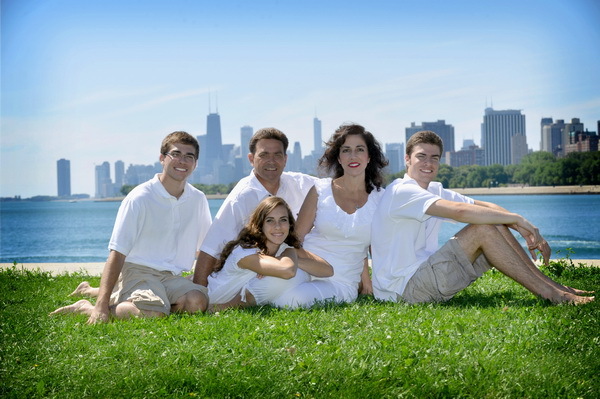 I would love to be the photographer to capture and preserve your special memories. I want to keep those special times in your families’ life forever. I am so thankful to be able to use my talent to create an heirloom and preserve a moment in time for all of my clients. Let me be the photographer to give you beautiful images to grace your walls and melt your heart. Copyright © Anna Thielen Photography. 2019 All Rights Reserved.